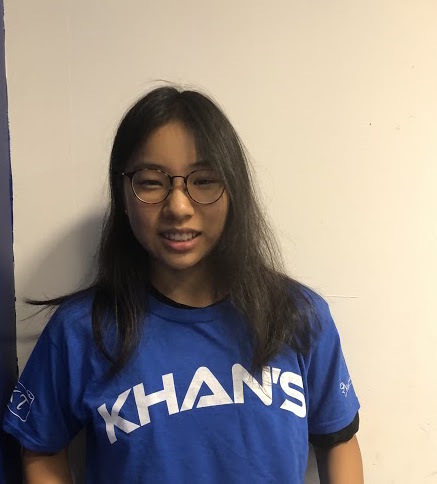 Queens, NY - This week, Khan’s Tutorial has helped four more students gain acceptance into a Specialized High School, totaling to 382 SHSAT Acceptances for the year. Tehseen C. - Queens High School for Sciences at York College. Two of the students recently moved to New York City and were given a chance to take the exam in August. The remaining students gained acceptance through the Discovery Program. The Discovery Program allows students who were close to the cut off score for a Specialized High School to gain acceptance through attending a summer program. Students in the Discovery Program had to have missed the score within a certain range and meet specific eligibility requirements. Ultimately, The Discovery Program offers a second opportunity for students who missed acceptance by only a few points. “Khan’s Tutorial has spent years figuring out all the possible ways for students to gain acceptance into these prestigious school. Every year we increase our numbers by the end of the summer through the discovery program and the August SHSAT. These students worked hard the entire summer and took advantage of this rare opportunity. This week, they start their first day of classes in a Specialized High School,” said Vice President of Khan’s Tutorial and Director of the SHSAT Program, Mohammed Hossain. “On behalf of the entire team at Khan’s Tutorial, we send our deepest congratulations to the summer 2018 SHSAT acceptances. Every year, Khan’s signature SHSAT program starts in September to ensure all Khan’s students have the best chance at a Specialized High School offer. Right now, many new 7th grades are enrolling at Khan’s Tutorial and we look forward to serving them on their journey to a Specialized High School next year,” says Dr. Ivan Khan, CEO and President of Khan’s Tutorial.